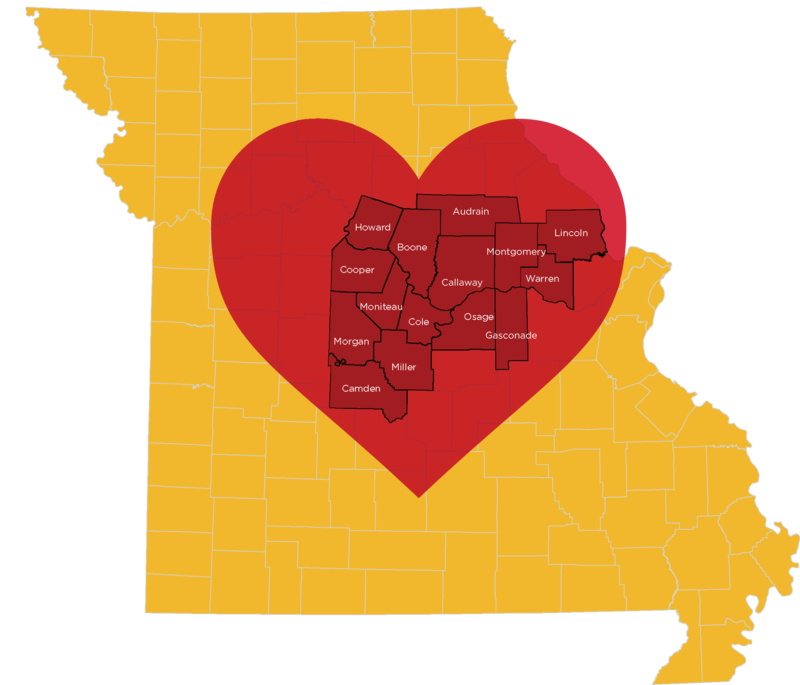 The Heart of Missouri Regional Professional Development Center (RPDC) is one of nine regional professional development centers established by the Department of Elementary and Secondary Education (DESE). Funding for the RPDC is provided through an annual contract with DESE and participating school districts within the RPDC region. We are located on the University of Missouri campus and are an outreach unit within the College of Education. 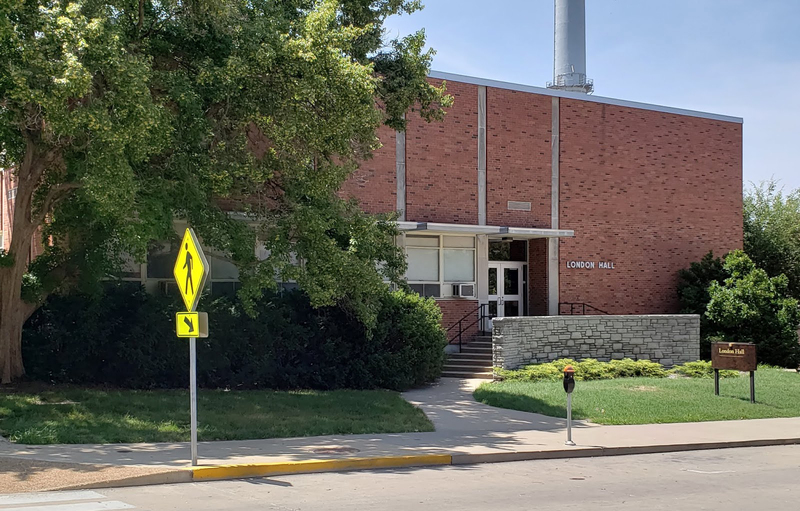 Professional development training is provided at our location in London Hall, 501 South 6th St, Columbia, Missouri, as well as online and on site in schools.